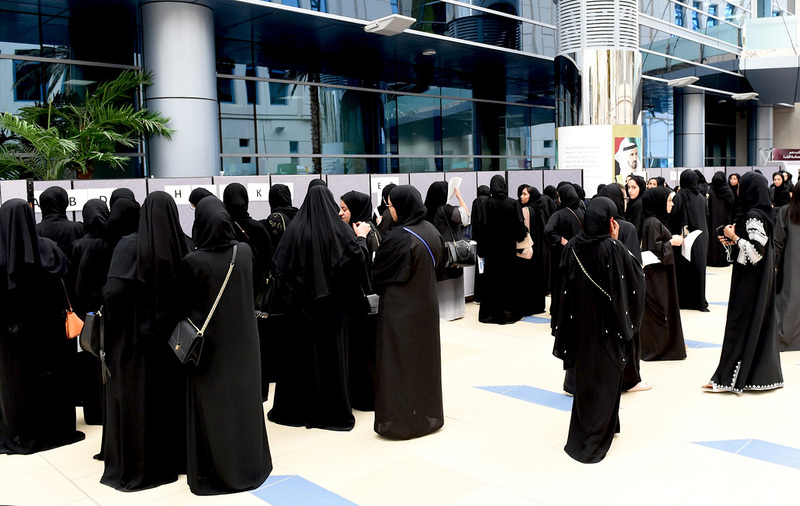 Her Excellency Sheikha Lubna bint Khalid Al Qasimi, Minister of State for Tolerance and President of Zayed University, stated that the University has aimed, since its establishment, to realize the vision our the wise leadership and its goals of producing exceptional graduates, who are proficient in the language of the current age, in both Arabic and English, and are qualified to work in various roles and occupy leadership positions, to make positive contributions to the development of their communities and families. 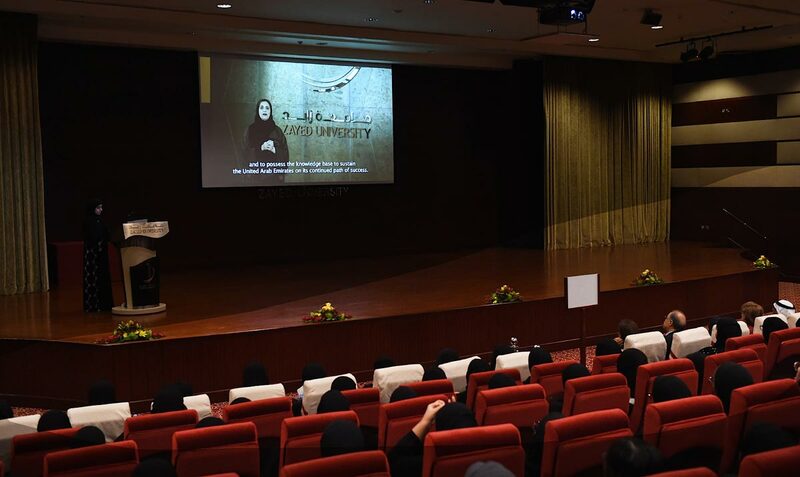 Her Excellency made this statement during her speech, which was relayed through a welcome video, for the opening of Zayed University’s Orientation Week program for new students and their parents, which was held on both campuses in Abu Dhabi and Dubai, with the attendance of Prof. Reyadh AlMehaideb, Vice President of Zayed University, Dr. Marilyn Roberts, Provost of Zayed University, and members of the University’s administrative and educational bodies. 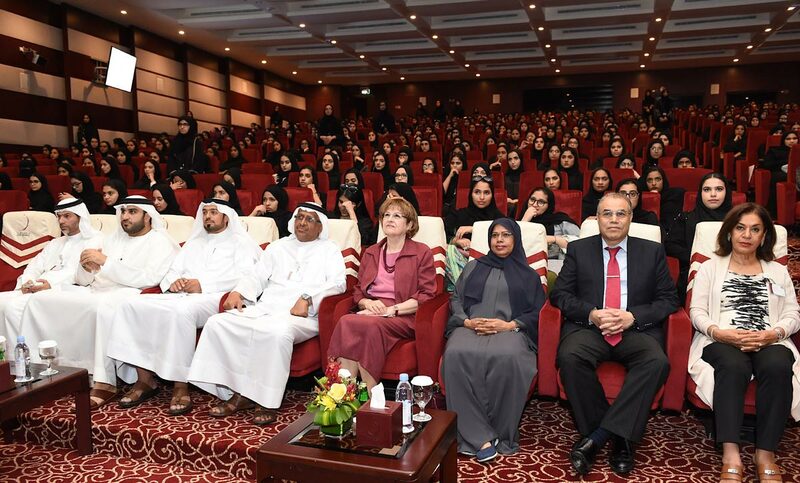 "Zayed University is working continuously to provide a solid foundation of knowledge for its students, which will enable them to maintain the UAE’s journey of advancement and success", Her Excellency Sheikha Lubna said in her speech while adding that Zayed University’s graduates currently occupy many important roles and leadership positions in the country’s various sectors. 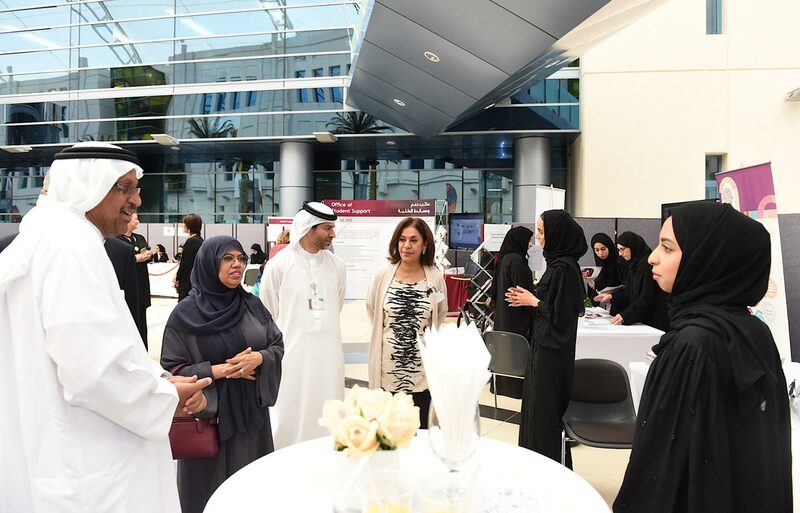 Her Excellency Sheikha Lubna also stressed that the guidance and educational support services provided by the University are the reasons for students’ success in their university life. 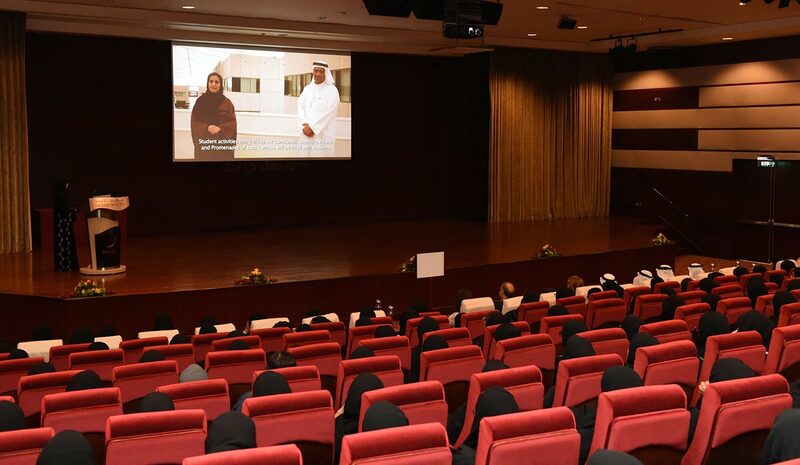 Her Excellency Sheikha Lubna also called on students to participate in university life, strive to achieve academic gains, and commit to the highest academic and scientific standards. 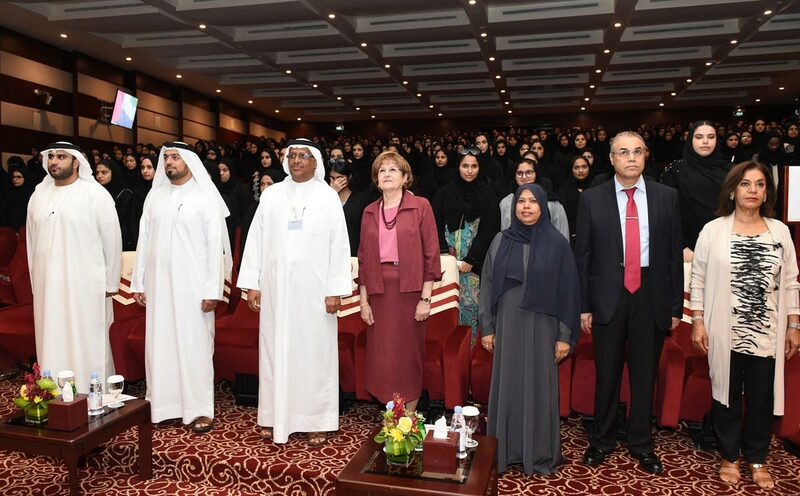 Prof. AlMehaideb stated that Zayed University has obtained institutional accreditation and five out of its seven faculties have obtained international academic accreditation, highlighting the fact that it has met the highest international standards placed by specialist academic associations. 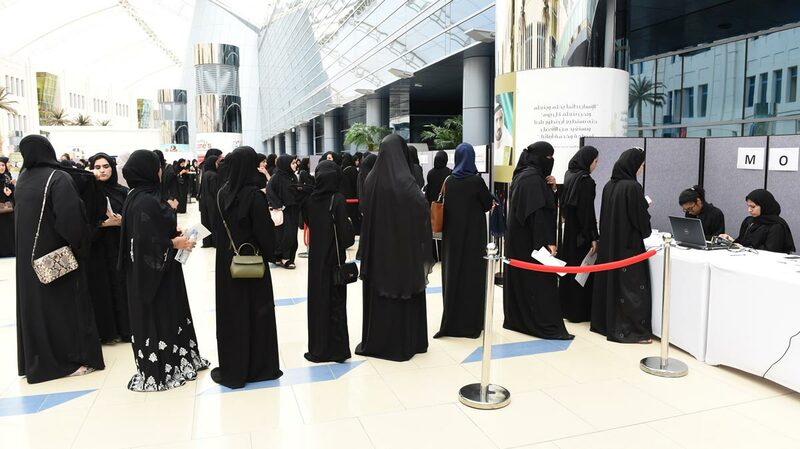 He pointed out that Zayed University has outlined the specializations and programs it offers to students, through research and dialogue with local and government leaders, as well as specialists from all fields and industries, where it always seeks to fulfil the requirements and needs of the future labor market. He added that the University is keen to serve the community and create a local knowledge-based workforce, to support productivity, research and innovative and creative ideas. 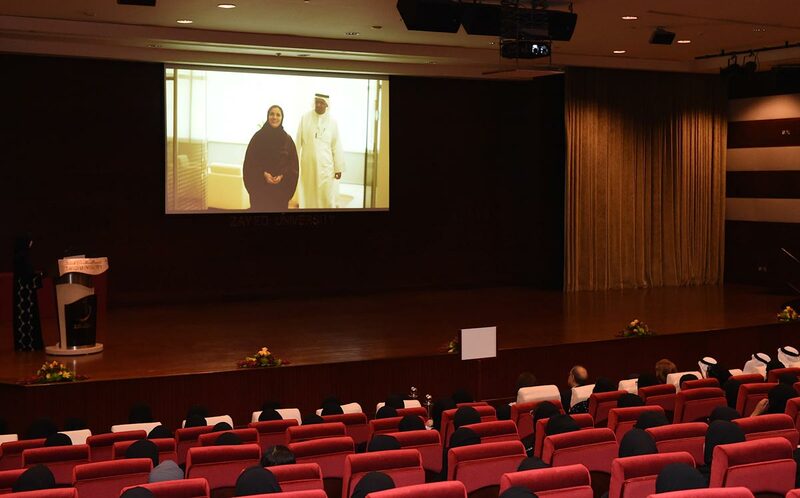 Prof. AlMehaideb also highlighted the University's desire to participate annually in local and international activities and competitions while noting that its students are fiercely competitive when presenting their research and projects, participating in local services and interacting with various sectors of the society.